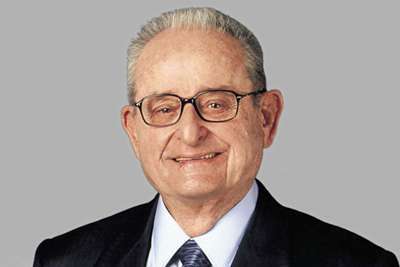 Los Angeles Chargers owner Alex Spanos has died aged 95, the NFL team announced on Tuesday. Spanos, who was founder of the A.G. Spanos Companies, bought the Chargers in 1984 when they were based in San Diego. He was a huge part of the team until 1994, when he handed control of daily operations over to his son Dean. "Alex passed away peacefully surrounded by his loved ones on Tuesday morning," a statement from the Spanos family read. "One of his most memorable moments was watching the Chargers beat the Pittsburgh Steelers to play in Super Bowl XXIX. "He was equally passionate about the franchise's impact off the field, implementing many [of the] Chargers' community outreach programmes that exist to this day. "We have no words that can adequately express our sadness with his passing. We will continue to honour his legacy by dedicating ourselves to making a difference in the community and throughout our country."